I made my first trip to Atlanta last week with work for their AmericasMart. We enjoyed delicious dinners both nights at restaurants owned by the same Houston native, Ford Fry. The Optimist's menu was seafood focused while JCT Kitchen served more Southern inspired fare. Both were fantastic, and it reminded me how fortunate I am to live in Houston, a city with such a well-rounded restaurant list. I've mentioned some favorites in posts like this, this and this, but thought I was overdue for more for my fellow foodie followers, of which there seem to be many! the perfect side to split with one of their gigantic salads. my go-to is the Sausalito Crunch. 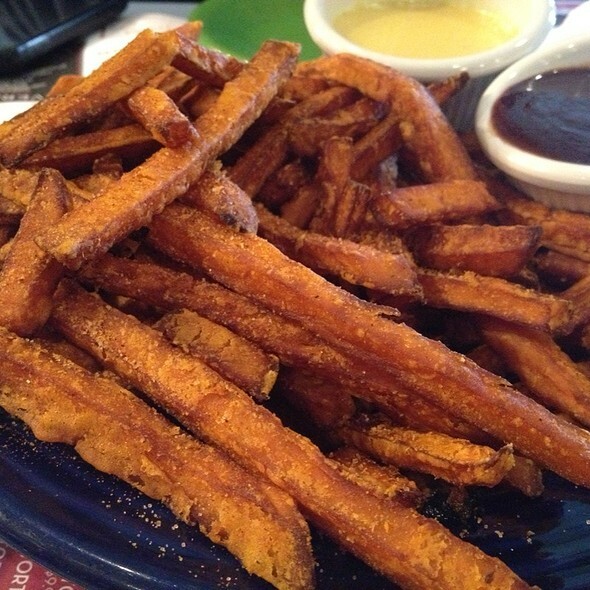 William and I recently came to the conclusion that the sweet potato fries Barnaby's serves up are the best in town. They're the ideal fry consistency and thickness, seasoned just enough and completely shareable. They come with a good barbecue sauce, but I usually prefer dipping mine in good ol' fashion ketchup. coltivare is well worth the inevitable wait. Coltivare. It's Houston's crowd pleaser and with good reason. Their food is prepared fresh from the vegetables and herbs they grow in the gardens that surround their patio seating. I'm not a "pizza person" per se, but I love theirs. I am, however, a gin and tonic person, and their "classic" version (with grapefruit and mint) is everything. I've mentioned Roost's famed cauliflower, but their bread service is maybe the best way to satisfy a carb craving. 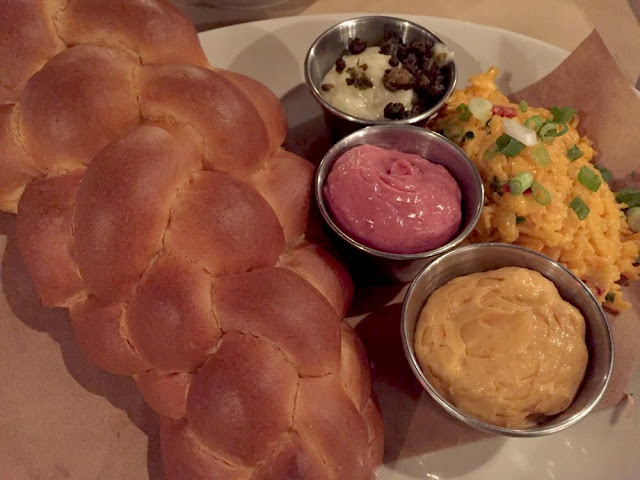 The warm slow dough pretzel with the pimento cheese will solve all your day's problems. Both of these items are menu staples while the rest of it changes slightly with the seasons. Giacomo's is like Roost in that I feel that it's oddly remained under the radar as it sits in a perfectly visible location on Westheimer where Montrose and Upper Kirby kiss. 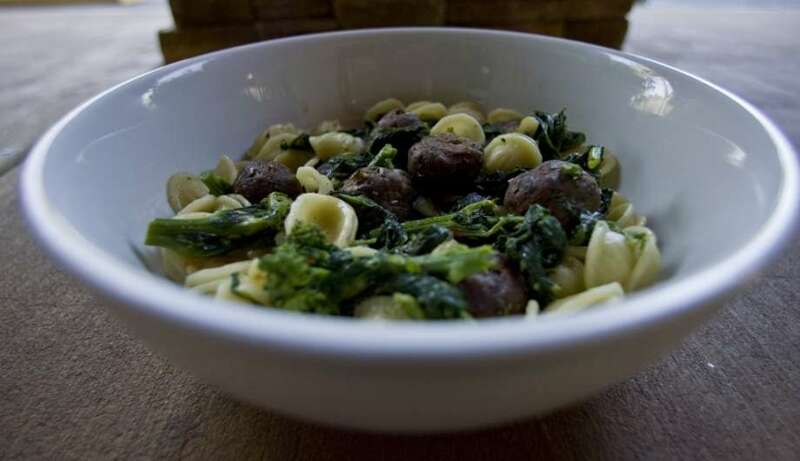 I can rarely resist ordering the orecchiette giorgione. With the greens and just olive oil coating the pasta, the dollop of goat cheese adds just enough decadence to the dish. 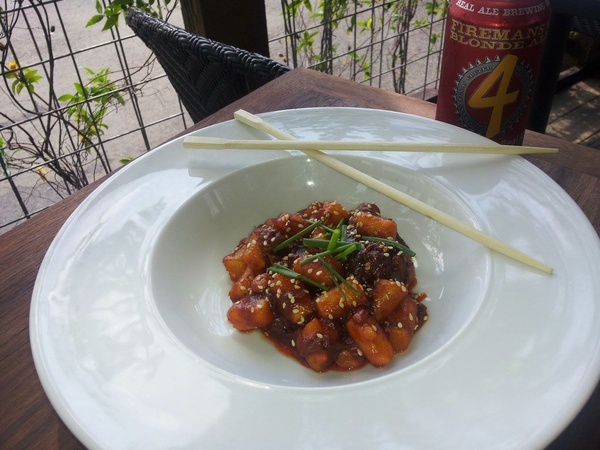 A dangerous couple blocks away from work, the most unique, satisfying dish being served in Houston is Underbelly's goat dumplings. Go to acclaimed chef Chris Shepherd's restaurant for these alone; they're served at both lunch and dinner. 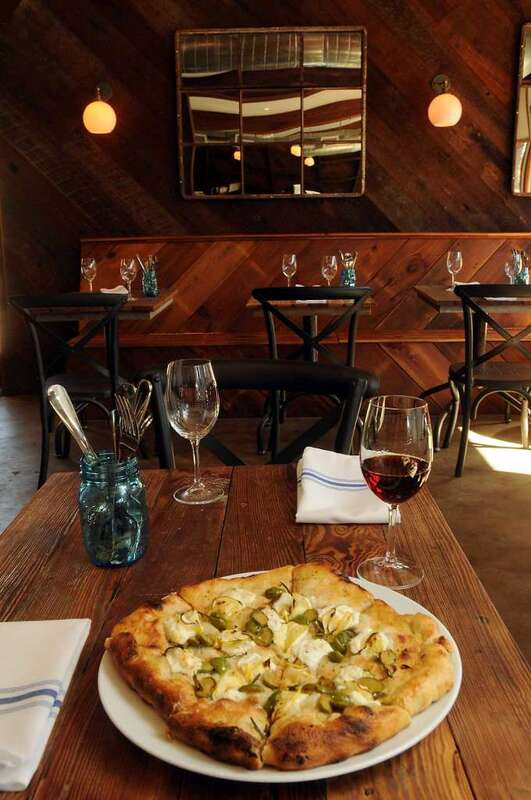 Vinoteca Poscol is Dolce Vita's sister spot just a block down the road. There's no denying that Dolce Vita will deliver a good date, girl's or guy's night. Rarely do I come across a restaurant that accommodates all of these occasions, but this repurposed old house serves pizza, pasta and wine to please all parties. PS - new happy hour from 5-7 on weekdays. The setting is what brings people in in droves to The Dunlavy. 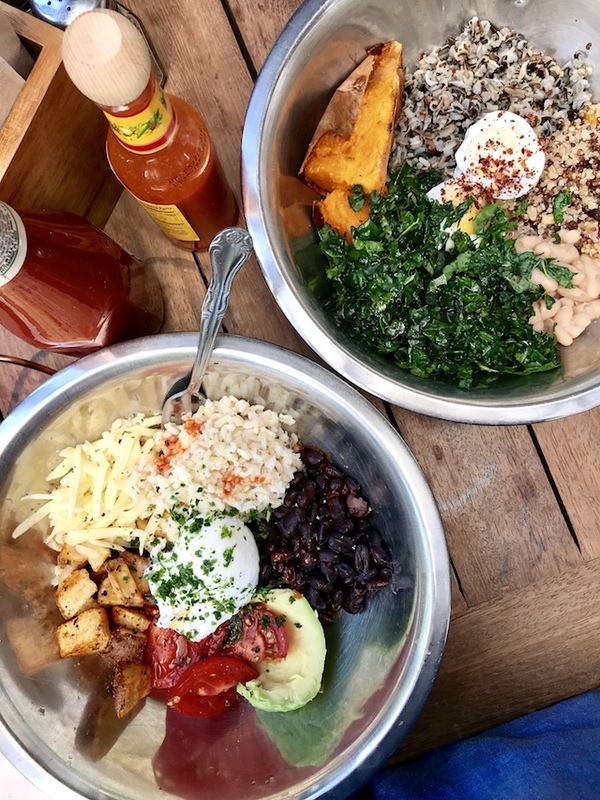 Tucked inside the Buffalo Bayou trail, it's a natural choice for weekend brunchers. I usually opt for one of their bowls. Both make for a perfectly balanced meal and a good departure from the usual breakfast menu suspects. 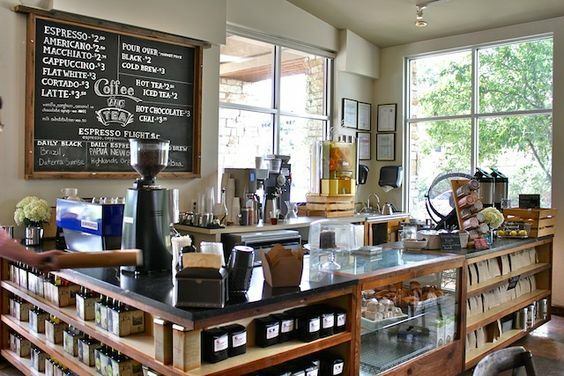 Up next on my list of must-tries are Nancy's Hustle in EaDo and Night Heron, another addition to the Coltivare/Revival group opening in the Museum District next month. More on these soon, fellow foodies! Have a great week.